Having done a bit more research on this song reveals that... it wasn't actually a music single. But I'm going to keep it in the list for two reasons, firstly, I've already compiled this Top 100 and can't be bothered finding out what I put as #101, and secondly, in fairness, the song did so well that it charted in the US Top 40, and that's without a mainstream music single release, so in effect it became a single anyway, just without the official "title" of music single. You've gotta love Weird Al Yankovic, I've said it on this website before and I'll say it again. The man is the king of parody. There's no one even close to him on top of that pedestal. For four decades he's took popular songs, twisted them round and made them into highly hilarious alternatives. His longevity is incredible. And it's not that he's just funny as well, as "Word Crimes" demonstrates, he's just so clever with his comedy. 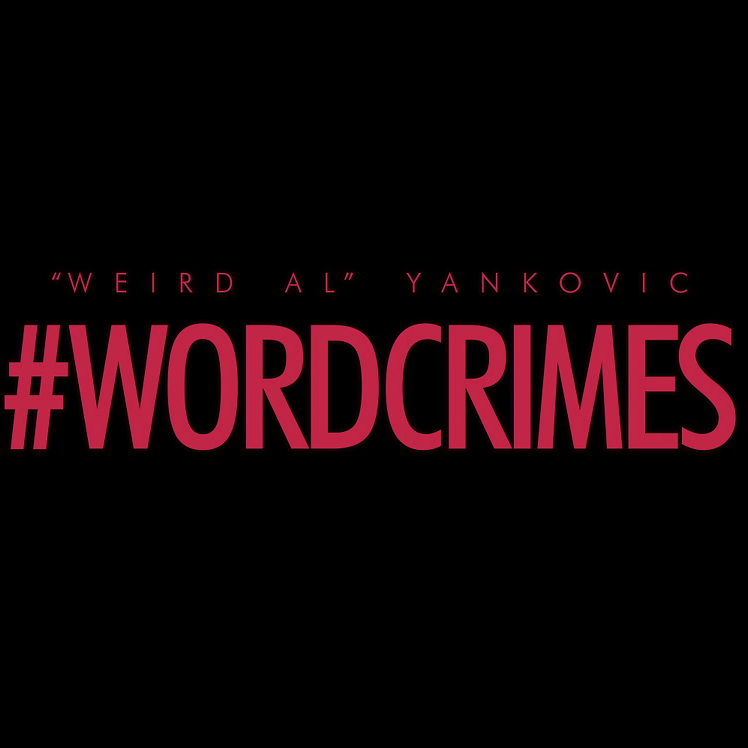 Making a very controversial song like "Blurred Lines" by Robin Thicke into a tasteful, insightful, intelligent and educational song like "Word Crimes", which mocks and helps those who have problems with grammar and spelling is just amazing. 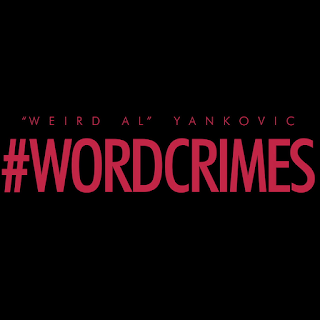 Honestly, if you've not seen "Word Crimes" before, watch the video below. It's very funny but also very very clever. If you missed #70 go here.